any trades? plus cash on my end? No thanks. I'm already losing enough money at this price. I'll do the polisher minus the additional 5" BP for $350 shipped. This is as close to brand new as you will find! Does this have the Kevin Brown washer modification by chance? I sold the 5" BP seperatly and I included the washer. I can get another washer, no problem, if you're interested. 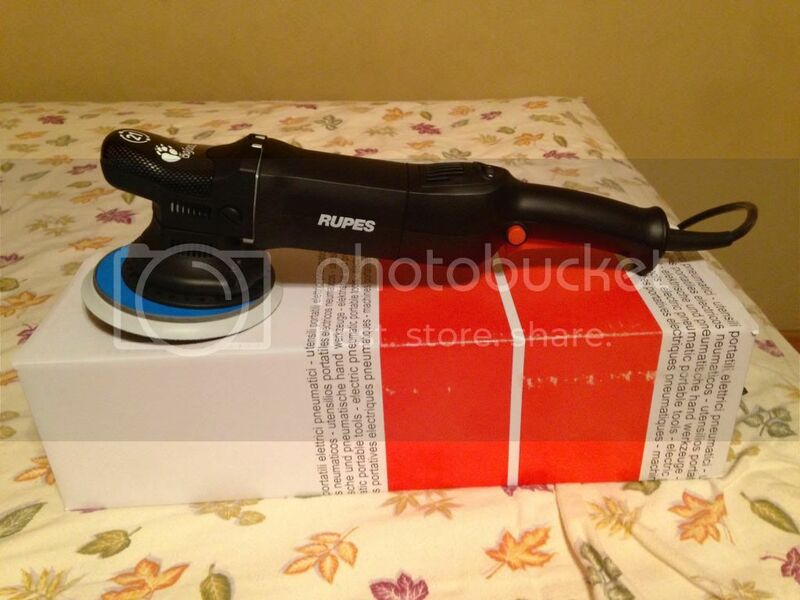 I sent you a private message regarding the Rupes 21mm.